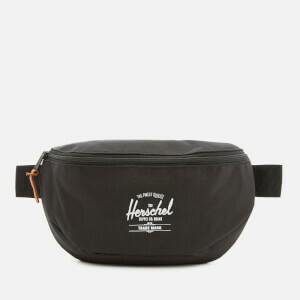 The ‘Sixteen’ hip pack from Herschel Supply Co. comprises a zip around fastening that opens to a striped fabric-lined interior. 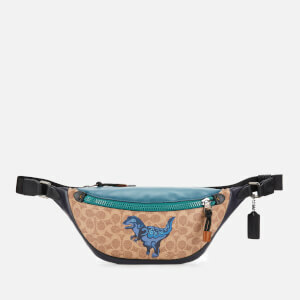 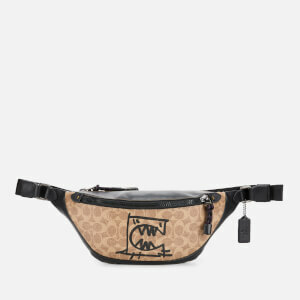 Featuring an adjustable webbing strap with a push-release clip that offers versatile styling options and allows the bum bag to be carried around the waist, on the shoulder or across the body. 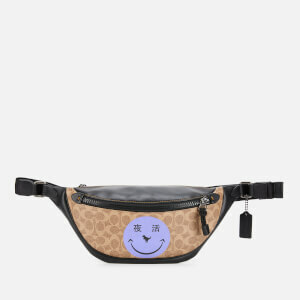 A contrasting screen-printed classic logo on the front completes the design.